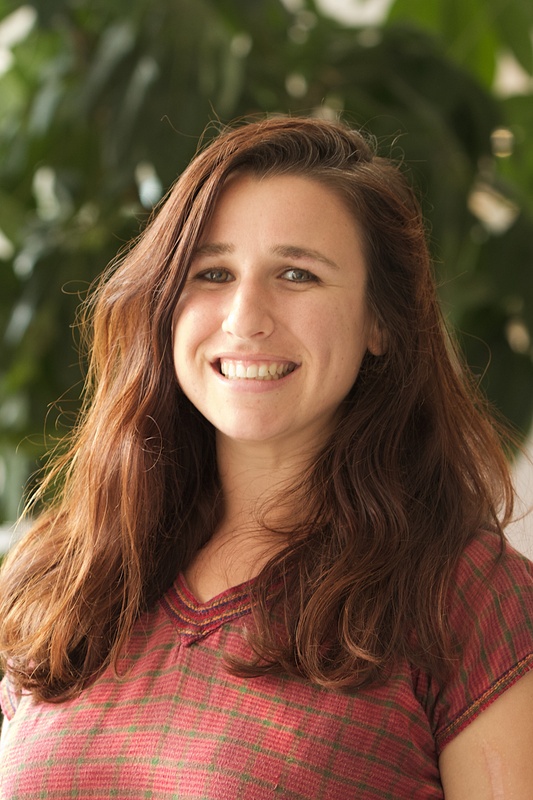 Gabrielle Nussbaum is a Country Implementation Manager, working on the creation and implementation of national forest and land use atlases in the South Caucasus, Liberia & Madagascar. She partners with governments, NGOs, and academic institutions to combine national data with global data and technology from Global Forest Watch to monitor forests and land use on a national scale. Prior to her work at WRI, Gabrielle worked in project and grant management for the Angkor Centre for Conservation of Biodiversity, a wildlife rescue, research and education center in Siem Reap province, Cambodia; WildTeam, a tiger conservation NGO based in Dhaka, Bangladesh; and Temwa, a Malawian development organization based in the UK. Aside from conservation and development work, Gabrielle has taught English in Thailand and has spent long periods of time travelling and working throughout Asia and Australia. Gabrielle holds an MSc in International Development from the University of Bristol, UK and a BA in Philosophy and Environmental Studies from Wheaton College, MA. Gabrielle is an avid Scuba Diver, amateur baker and loves to watch documentaries in her spare time.